Tata Chemicals host an annual event to recognise Lean Six Sigma project excellence and share knowledge from across the global reach of the Tata Chemicals business. Each year, Tata Chemicals brings top performing teams from each of its business units to present their best project. These awards have traditionally been for large scale manufacturing projects where production processes have been significantly improved. This year, in recognition of a unique data digitisation project, Rob Hudson and Alex Paterson from Tata Chemicals Europe attended the event and presented the digitisation of multiple reporting and monitoring activities within TCE’s Energy Business Unit. The output of this project provides management with real time information on energy generation activities and integrates energy market intelligence to improve decision and increase forecasting accuracy. 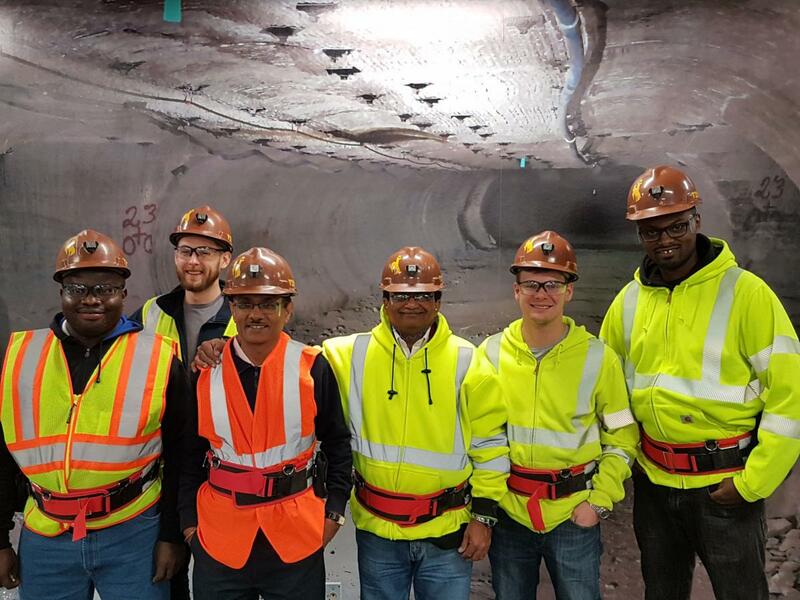 At the 2018 event held at Tata Chemical’s North American Soda Ash production facility in Wyoming, Rob and Alex didn’t scoop the main prize, awarded to colleagues from Tata Chemicals in India who completed a revolutionary project on the bromine production plant at Mithapur, in India’s Gujarat State. However, due to the groundbreaking nature of the work at TCE, the panel created a new category for digitisation projects and awarded the inaugural prize to Rob and Alex.